Not sure the Bard knew it but his plays, performed outdoors, are the perfect accompaniment for a highly-hopped cold brew. In this case, an Intuition I-10 IPA from Intuition Ale Works in Jacksonville, FL. 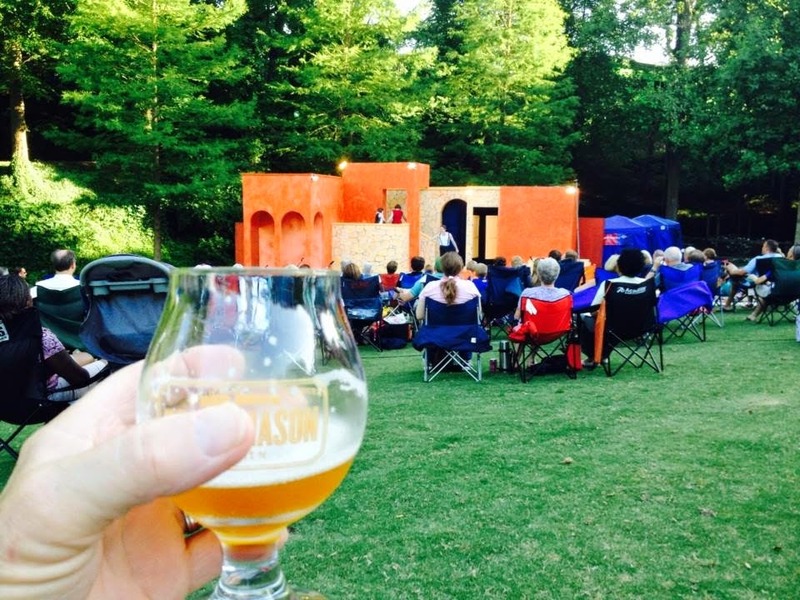 Oh, the play was Two Gentlemen of Verona, a delightfully silly story, well performed.